Meet new vendor Waffles For Tourettes this Sunday! 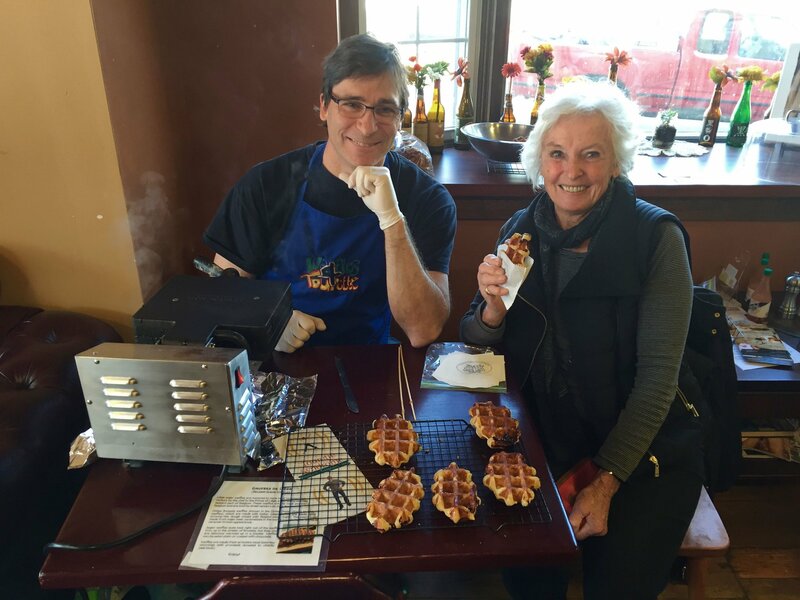 Based in Swarthmore, Pa, their goal is to spread awareness about Tourette Syndrome and raise $10,000 for Tourette Syndrome Association by selling freshly made Liege sugar waffles. Come out this weekend to get your delicious waffle fresh off the iron! 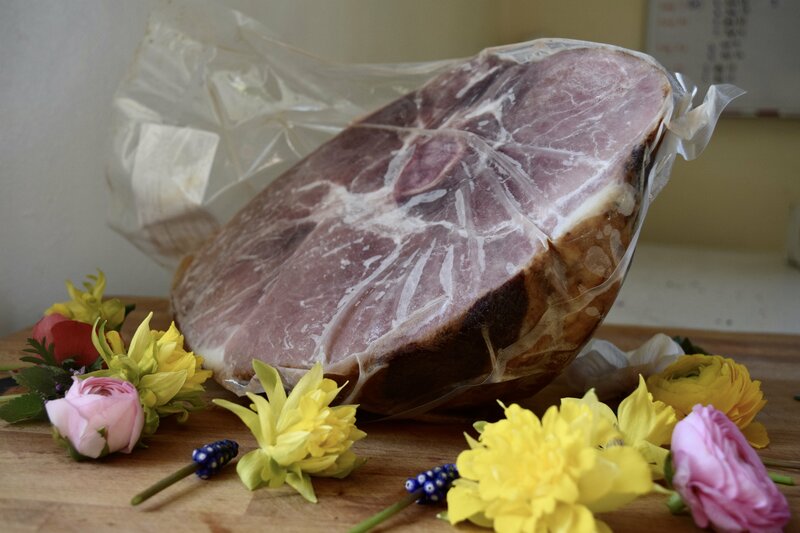 Make sure you stop by Pasture Song Farm this week for your Easter Ham and flowers! They will have hams brined in sea salt and raw sugar, and then smoked. They don’t have any nitrates or celery nitrates, and are lightly smokey but not overly so. They range from 3-10 lbs. Worried about missing out? Then email Pasture Songand preorder yours! 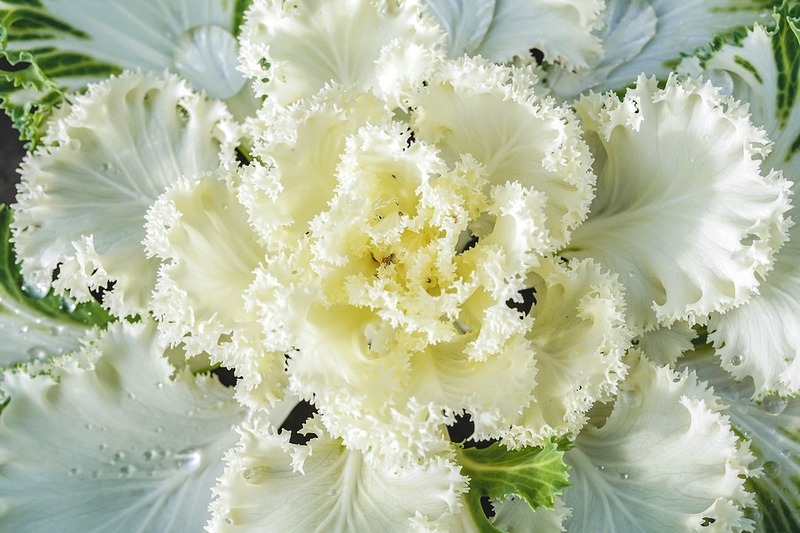 Pasture Song will also have beautiful ranunculus bouquets. 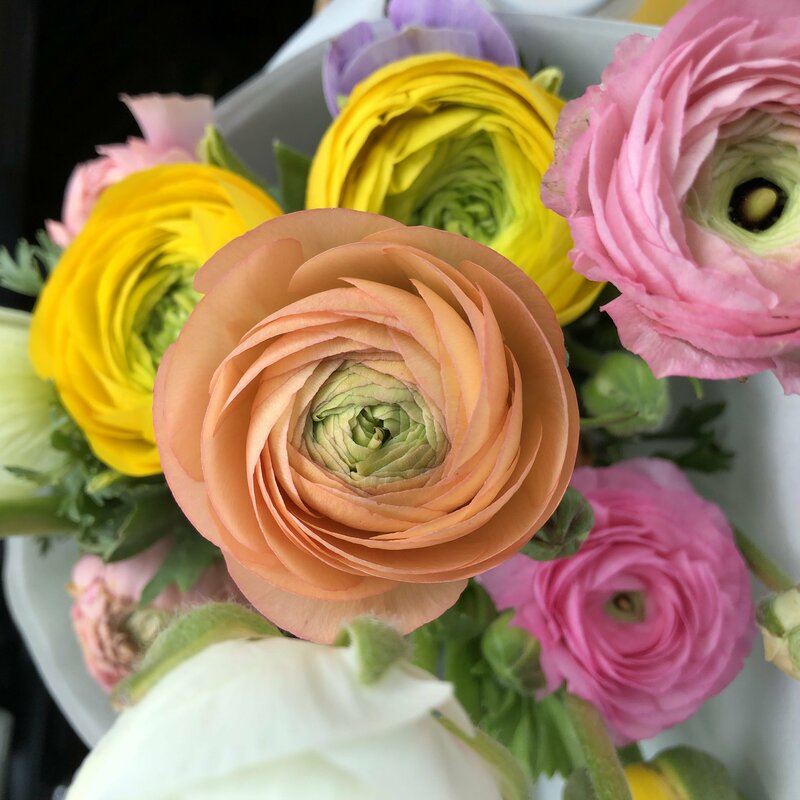 Ranunculus are special because they are unique, (not commonly grown in this area), they have a long vase life, and they open up to a ton of lovely ruffled petals. Does that knife need sharpening before cutting into that Easter Ham? 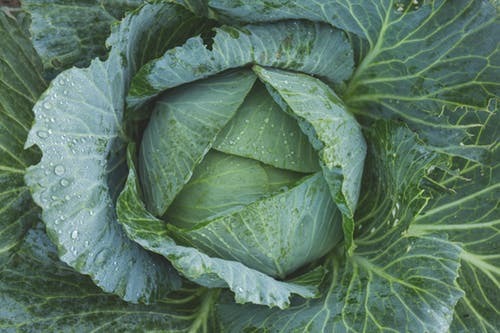 Gardening tools just not cutting it this spring? Lawnmower blades not in top shape for the first mow of the season? Then bring all of these out to the Market this week to be sharpened while you shop! Neil’s Sharpening Service is here this weekend! Bring the kids (and the kids at heart) out to the Market with you this week for a special storytime! 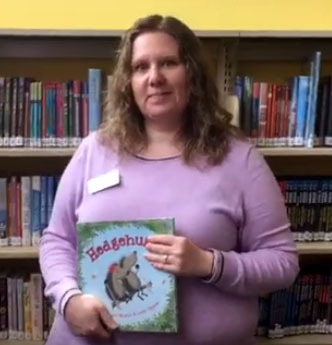 Miss Emily from the Haverford Township Free Library will have lots of fun veggie-based stories from 10 to 11:30. You can also help feed the Very Hungry Caterpillar, or draw with chalk while you’re there! As warm weather returns, so does the weekly Market! The regular season of the Market will begin on May 5, and will continue every Sunday from 10am to 2pm, rain or shine, through November 17. The Market will be located on Edgemont Street between Front and State Streets. SNAP is accepted at the Market, please stop by the Manager’s Table to use these benefits. You love Gail’s Egg Farm. We love Gail’s Egg Farm. 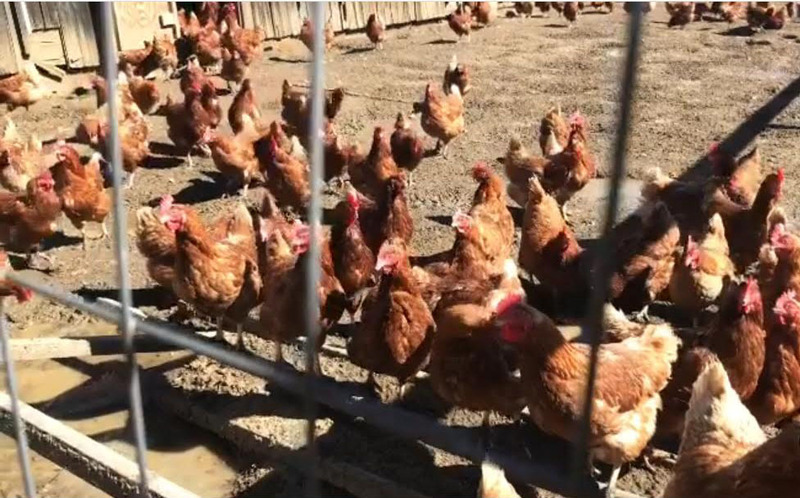 But did you know other vendors love Gail’s Egg Farm too? The Pasta Lab sources their eggs from Gail’s Farm in Vineland, NJ. Get your fresh, free range eggs at the Market! 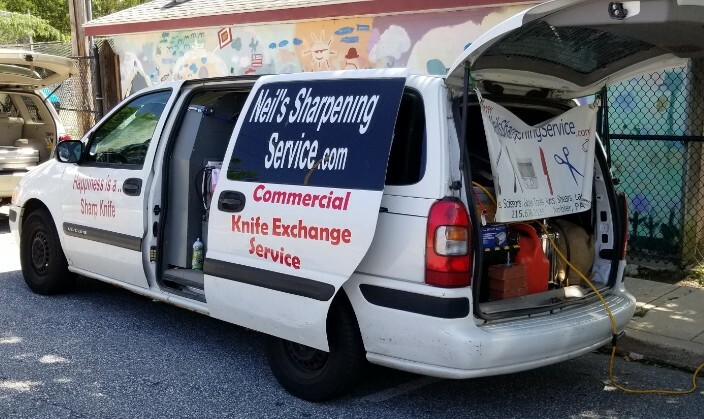 It’s that time again, Neil’s Sharpening Service will be back at the Market on March 17! Bring out all those blades to be sharpened while you shop. There’s only three Winter Markets left! The Winter Market will continue through April 7, then takes a short break for the Easter holiday. As spring arrives, the regular season of the Market will begin on May 5, and will continue every Sunday, rain or shine, through November 17. In the event of dangerous or severe weather, check our Facebook and Instagram pages for emergency closing information. The Market will be located on Edgemont Street between Front and State Streets. 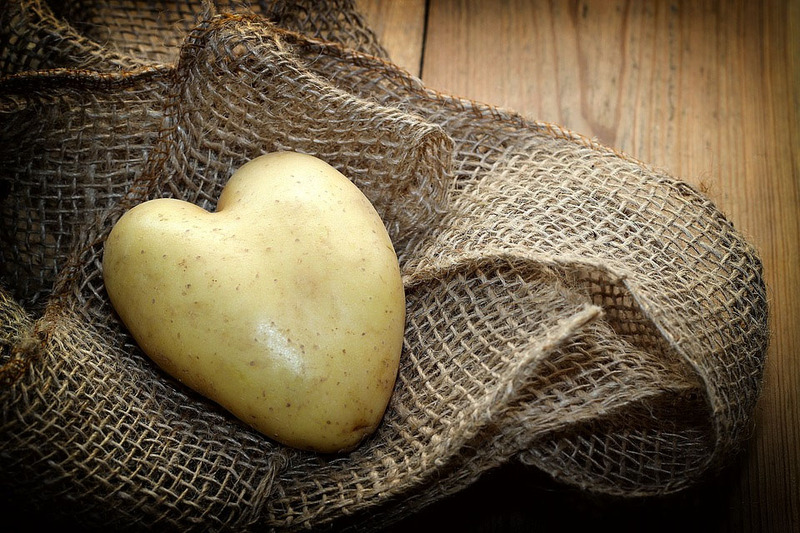 SNAP is accepted at the Market, please stop by the Manager’s Table to use these benefits.